Awards won by Sivantos, Inc. Brands - Sivantos Inc.
Every company is proud to receive awards. So are we. Awards are a valuable reassurance of successful work. However, we will not rest on our laurels. On the contrary, we will continue our efforts to become a little bit better every day. In 2015, Sivantos received the Edison Gold Award for binax smart hearing aids in the Hearing category of the Science/Medicine/Dental group. Nominees were judged by more than 3,000 senior business executives and academics who evaluated the products based on their concept, value, delivery, and impact. 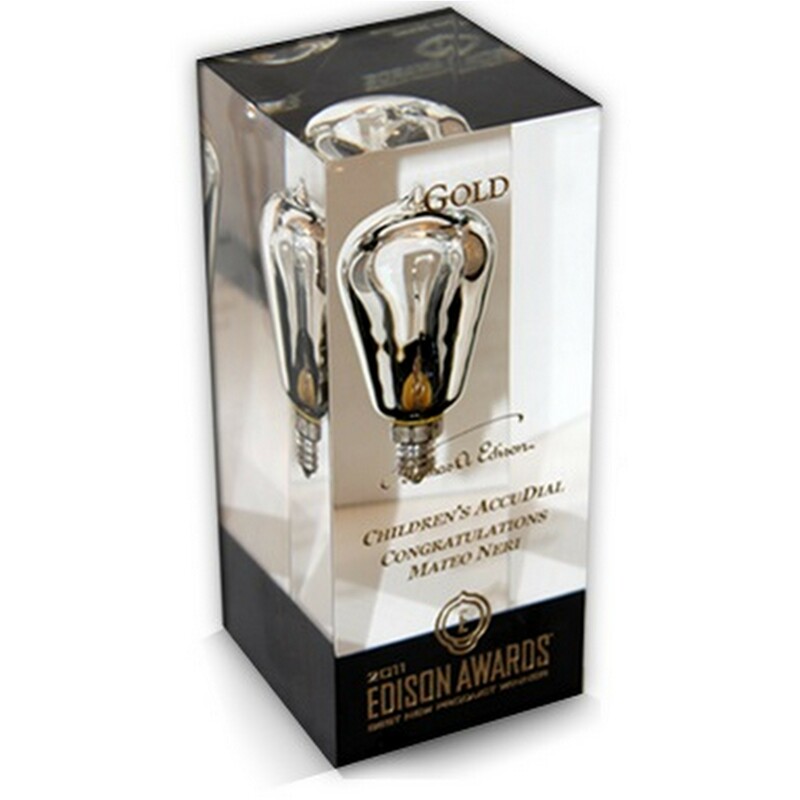 Following the legacy of Thomas Edison, “innovation” is the main criteria and the award winners are recognized for their “game changing” products, services, excellence, and leadership. In 2014 the “Audio Moments” campaign for our Siemens products received a COMPRIX Gold Award in the Medical Products category. This award honors healthcare campaigns that have managed to integrate complex content into a creative design and successfully communicate it to customers. More than 270 submissions to these awards were received. The Gold Award recognized ours as best in class. In the same year our Siemens products were selected for the Korea Master Brand Award 2014 in the Hearing Aids category. Korea Master Brand is the top award that selects reliable brands through a customer survey. It is also widely considered to be the most impartial award, as it is based on online research conducted by consumers. In 2013, we were awarded the Parent Tested Parent Approved (PTPA) award. The Aquaris™ hearing aids received very high marks on evaluations made by several members of the PTPA organization’s 60,000 families that test and evaluate products in their homes. In 2013 – and for the second consecutive year – Siemens in the US was announced as a CES Innovation and Design Engineering Honoree in the category of Accessible Technology. The Consumer Electronics Show (CES) in Las Vegas is one of the largest technology and electronics trade shows in the world. The winning products were chosen based on their innovative features that enable ease of use and accessibility for consumers. Further criteria include engineering qualities, design, and how the products directly compare to others in the marketplace. We received the Dieline Package Design Award in the category “Technology” for our hearing aid premium packaging in 2013. The competition awards the world’s best consumer product packaging design. The presentation box we developed, which also serves as a storage unit for the instruments and all accessories, reflects the high value of the hearing aids. In 2012, we won the German Future Prize (Deutscher Zukunftspreis). This prize is Germany’s highest honor for technology and innovation. Together with the University of Oldenburg, a research team developed a binaural hearing system that enables hearing aids in both ears to communicate with each other. This represents an important evolutionary step toward spatial hearing and a significant improvement in the quality of life to those with hearing loss.